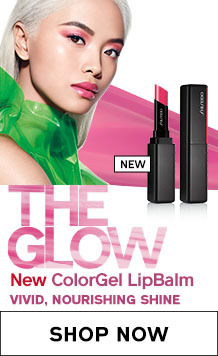 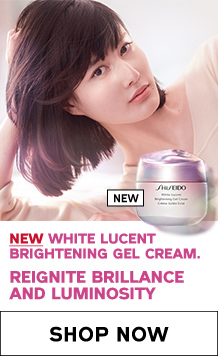 Watch How to Choose The Right Sunscreen from Shiseido to protect your skin from uv rays when you are outdoors. 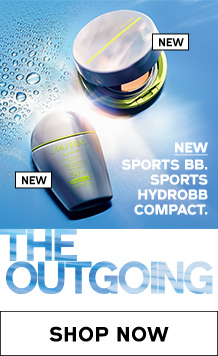 Learn how to use Urban Environment Oil-Free UV Protector SPF 42 for your everyday sun protection. 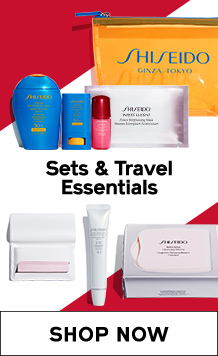 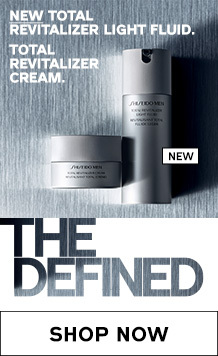 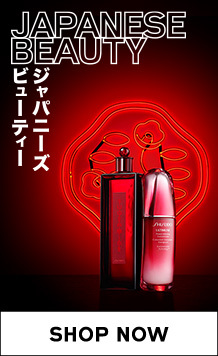 Learn about Shiseido's sun care essentials to protect and perfect your skin from UV rays.